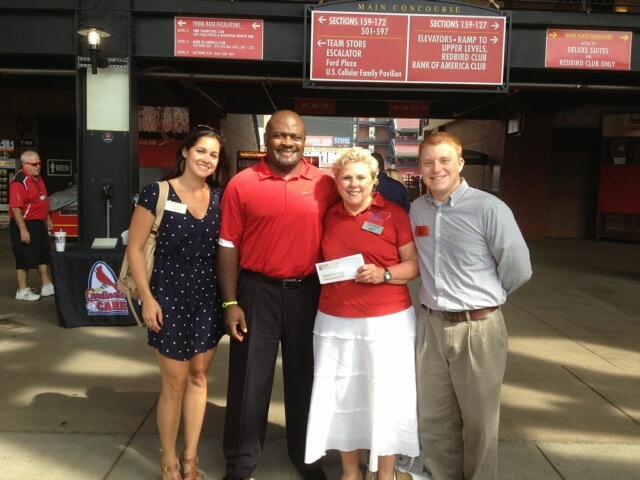 Friends of Kids with Cancer | Friends Receives the 2013 Cardinals Care Grant! Friends Receives the 2013 Cardinals Care Grant! Thanks to everyone at the St. Louis Cardinals for all your support.